Home / Entertainment / News / Showbiz / Viral / Kilalanin ang Napakagandang Anak ni John Estrada at Janice De Belen! Kilalanin ang Napakagandang Anak ni John Estrada at Janice De Belen! 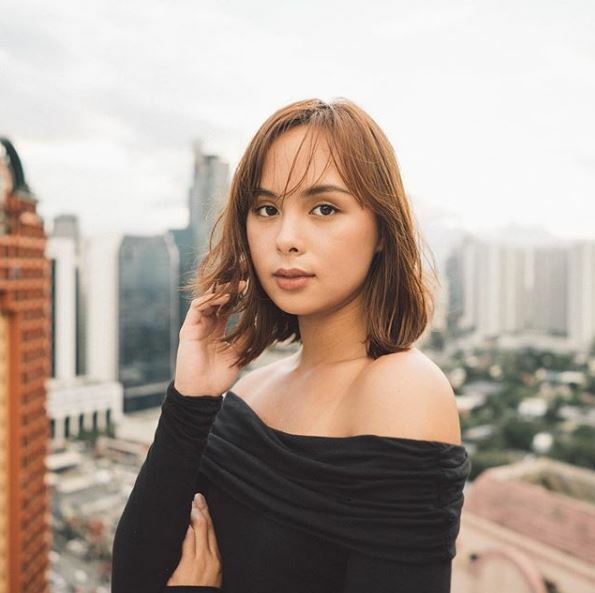 Janice de Belen and John Estrada’s daughter, Kaila Estrada, has been the talk of the town because of her beauty! 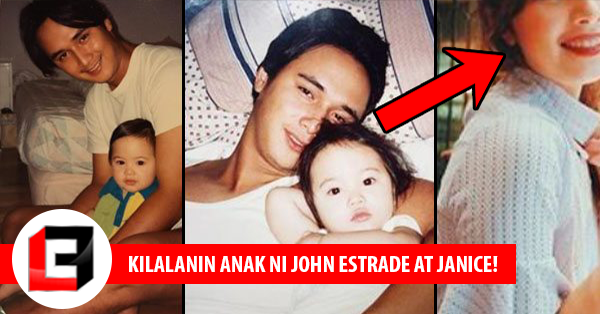 Janice de Belen and John Estrada were once two of the most loved celebrities in the industry. People have loved the fact that they entered a relationship. However, a lot of people were saddened by the fact that they didn’t end up together. Their relationship may be far from being perfect, but let’s just face the fact that no matter what they experienced in their relationship, they still managed to have good looking fruits of their love. 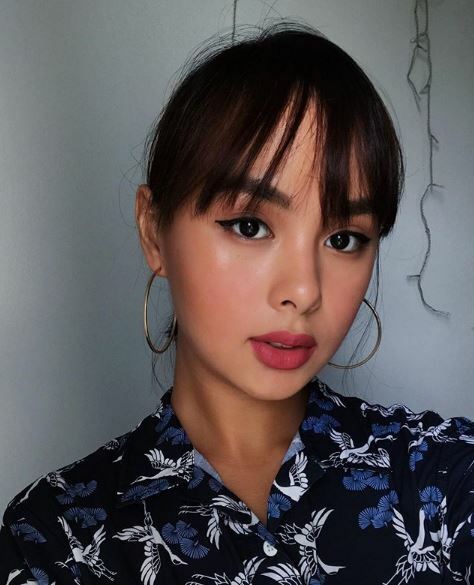 In fact, Kaila Estrada, the daughter of John Estrada and Janice de Belen have been winning the hearts of the netizens because of her beauty! Kaila Estrada is the 21-year-old daughter of John and Janice who’s already starting to make a name for herself in the modeling world. 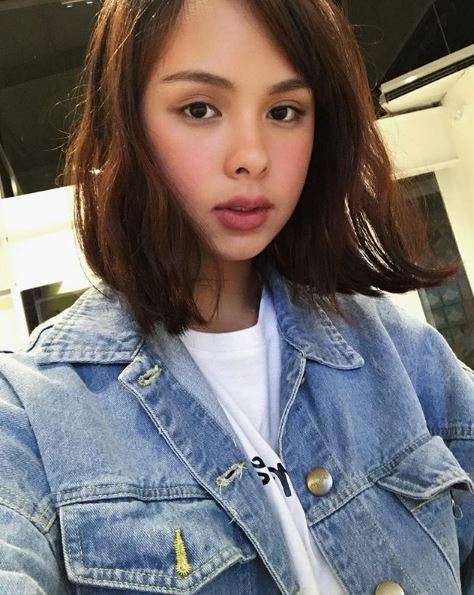 She’s now considered as one of the most sought-after models int he country and we can’t blame the modeling companies and well-known brands why they are eager to have Kaila Estrada as their model! Her stature, figure and her face prove she deserves a spot in the modeling world. 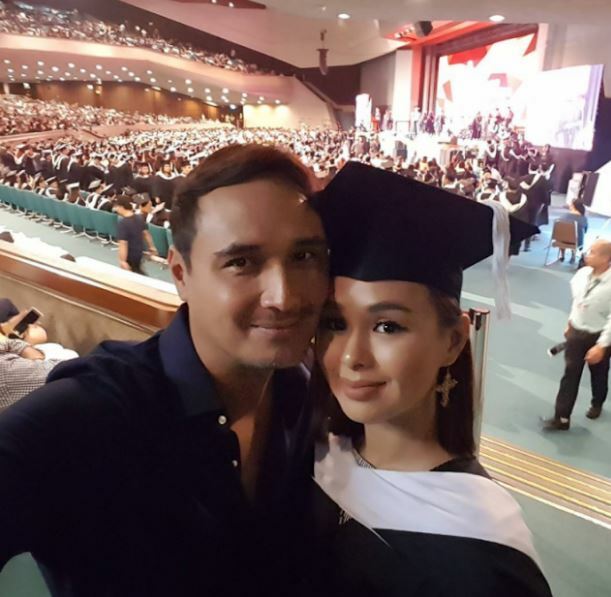 Kaila graduated with a degree in Arts Management from De La Salle-College of St. Benilde. 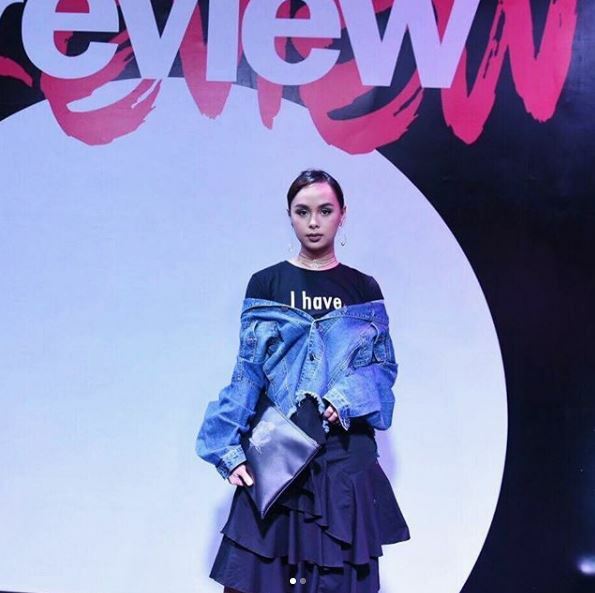 She, later on, entered the fashion world and started slaying! 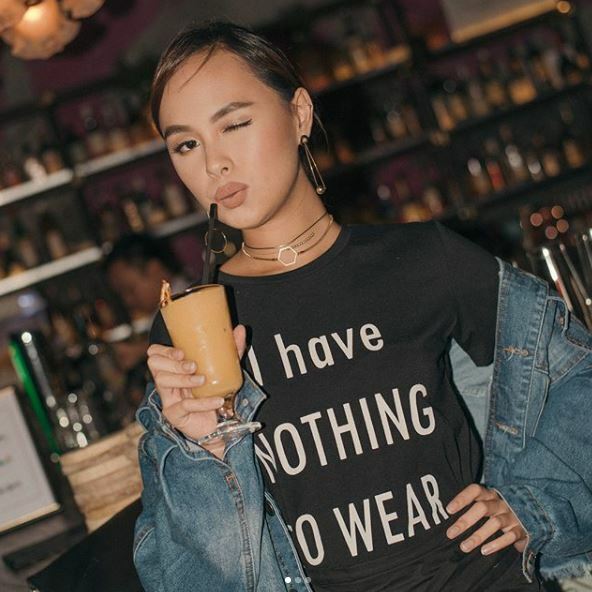 What’s quite surprising is the fact that despite living the high-life, Kaila admitted that she’s not that ‘girly girl’ for she’s not into bags and shoes. 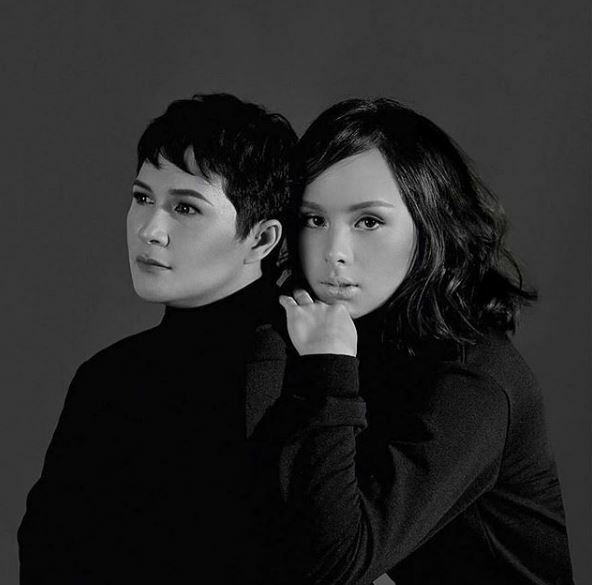 Unlike her sister Inah who happens to be a GMA artist, Kaila doesn’t see herself as an actress. According to her, fame should never define a person and that a person can be authentic even when she’s already popular.